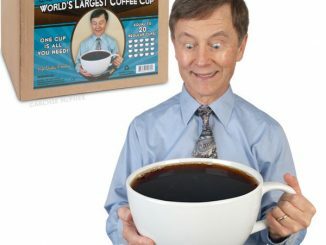 You don’t know the power of coffee? 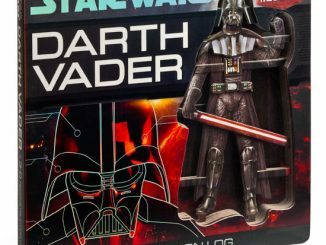 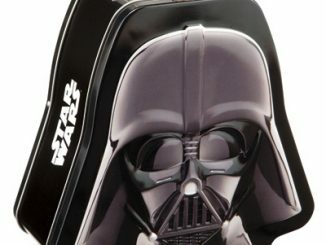 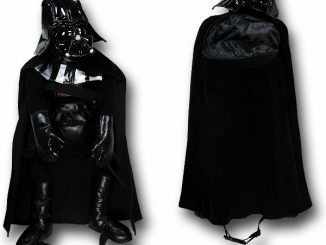 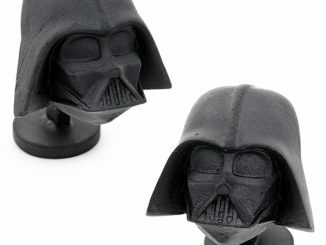 Then the Star Wars Darth Vader 18 oz. 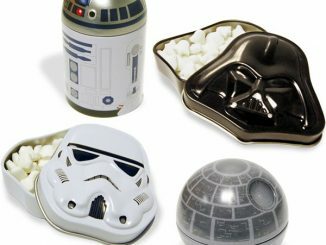 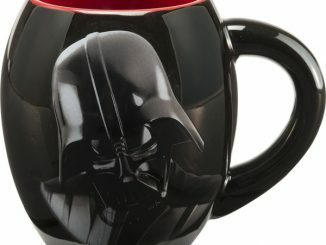 Ceramic Oval Mug probably won’t create any stirrings in the Force for you, but those that respect the awesome might of the dark nectar will enjoy the 18 ounces of caffeinated goodness, delivered by the Dark Lord of the Sith, Darth Vader. 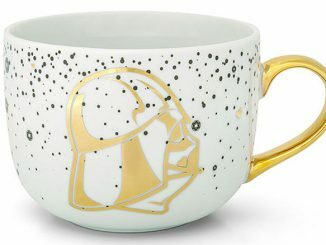 The ceramic oval mug has a shiny black exterior that really makes the red interior and lettering stand out, which is important before you get your daily caffeine injection, because the world can be a dark place before that first cup of coffee. 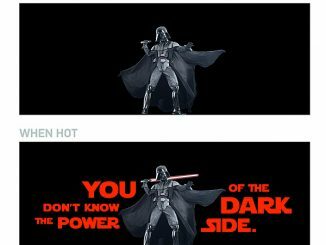 The fallen Jedi formerly known as Anakin Skywalker is on one side of the mug, with the words ‘You don’t know the power of the Dark Side’ on the other, along with the Imperial seal. 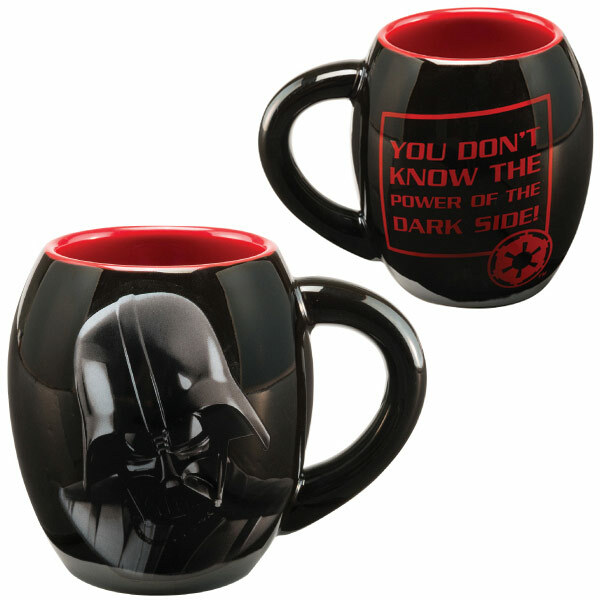 Revel in the power of the Dark Side coffee. 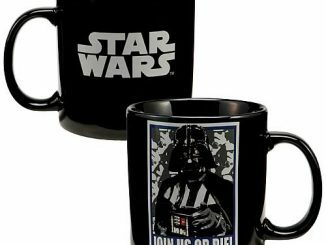 The Star Wars Darth Vader 18 oz. 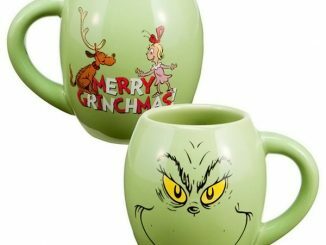 Ceramic Oval Mug will be available October 2013 but can be pre-ordered now for $11.99 at Entertainment Earth.